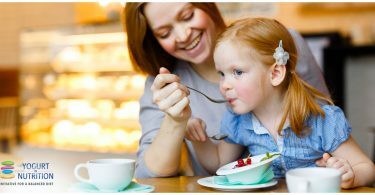 Yogurt is generally considered to be a nutritionally dense food, especially for nutrients such as calcium, proteins and some vitamins. The nutrient composition of milk and yogurt are similar; however, yogurt represents a more concentrated source of riboflavin, vitamin B12, calcium, magnesium, zinc, and potassium. 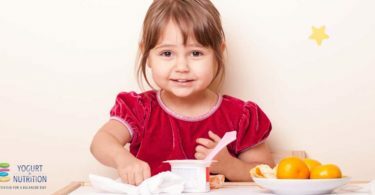 Hence, the dairy food group is a substantial contributor of many nutrients (e.g., calcium, phosphorus, vitamin A, vitamin D, and protein), all of which should work towards promoting health. 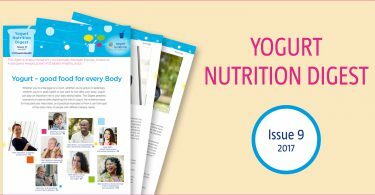 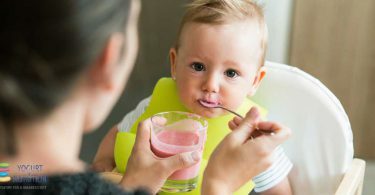 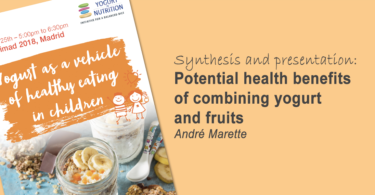 For those contribution, Yogurt may be of specific interest for everyone (during pregnancy, childhood, growth or adulthood). 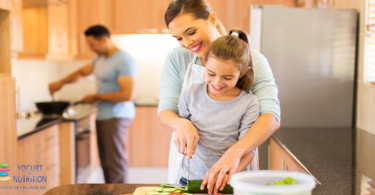 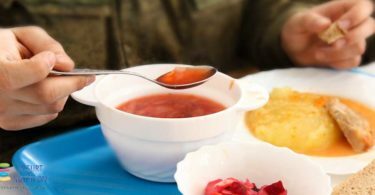 Healthy eating habits in children: family matters!